There are a lot of monsters in today's episode -- but we've seen a few of them before! Today's episode takes a look at the Monsters Mild and Malign column, giving us some useful insight into Don Turnbull's monster philosophy. Special Episode: The Warhammer Connection? 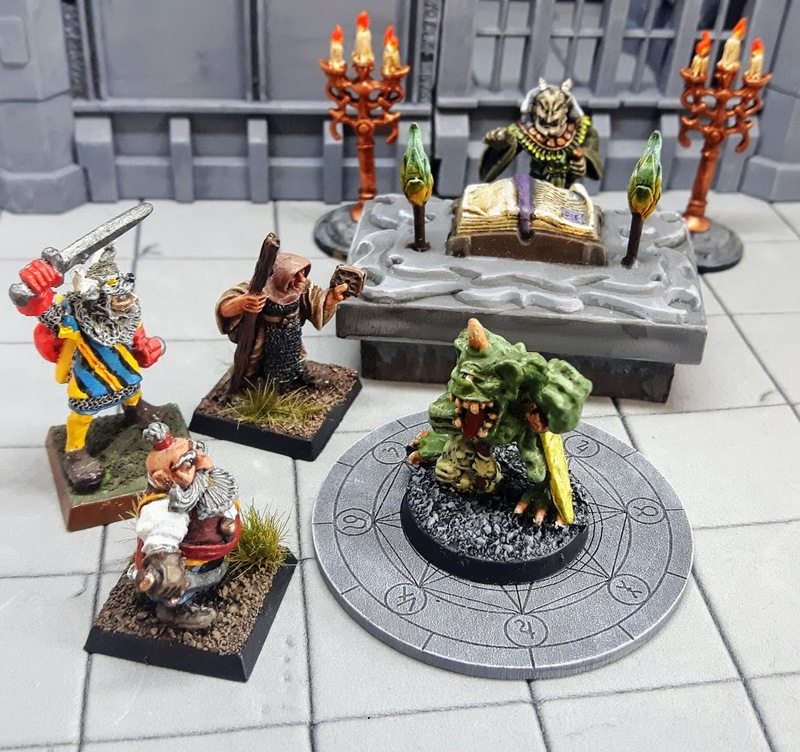 This bonus episode, requested by Patreon backer Brian, asks whether there's a connection between the 1981 AD&D supplement Fiend Folio and the 500-pound gorilla of British gaming, Warhammer! My answer: kind of! In the podcast, I reference a few blogs and sites you can check out. 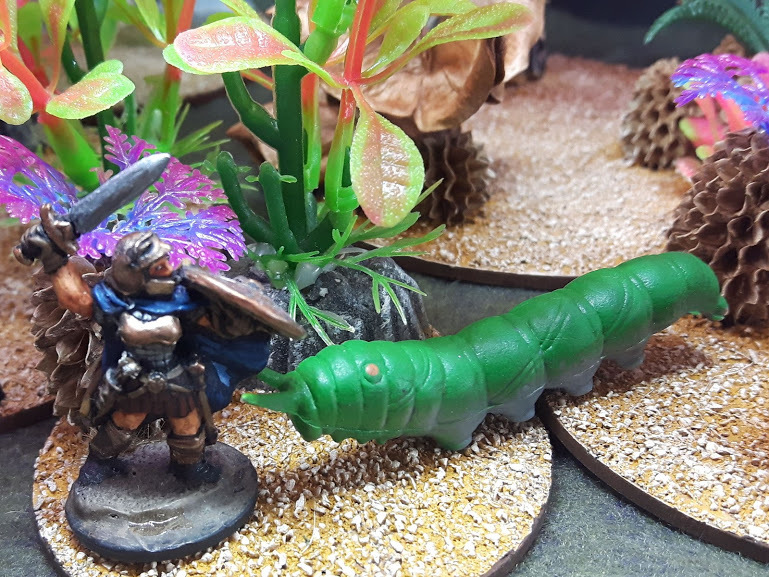 Today's episode takes a look at some Dungeons and Dragons monsters from White Dwarf that didn't make it into the Fiend Folio, including the Giant Caterpillar! We've spent 70-ish episodes going through the Fiend Folio. So what have we learned? Join me for this wrapup of the second season, in which I talk about why I think you have to approach this book differently from the original Monster Manual.